Unable to find work? Then you’re missing a vital resource that not many are aware of. Did you know that most companies don’t advertise jobs externally for up to six months? 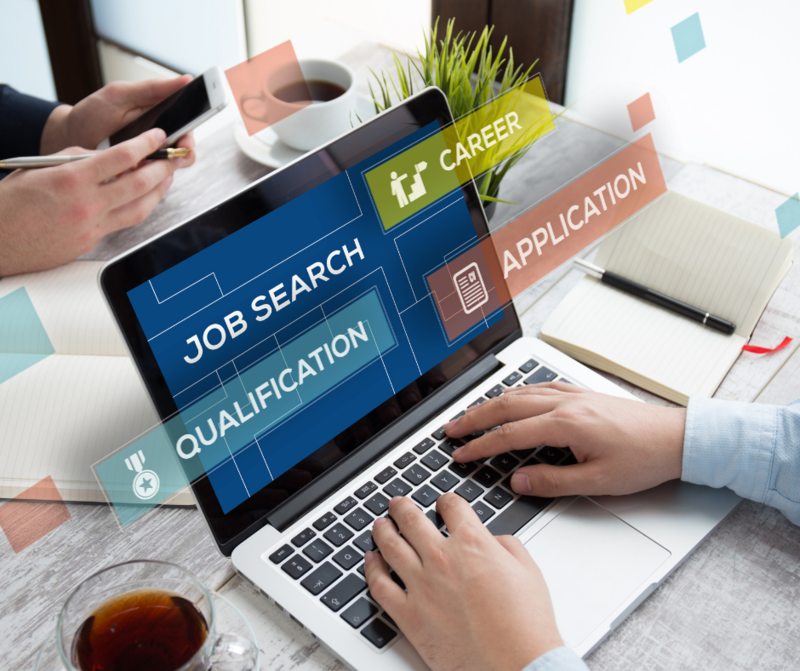 That means by the time you see a job advertised with recruiters or in newspaper classifieds, the vacancy has been lying unknown for at least six months. Many other organizations don’t have the budget or the urgency to advertise externally. This means there is a large pool of jobs that not many know of. This is the best time to target those jobs, when no one else knows of them, and the competition is low. When jobs are advertised, thousands of people will be applying to them. But while they aren’t, not many will. Which means when you apply for those jobs, your application will actually be looked at and given a chance. So how do you find these jobs? You need to find not so popular companies in your industries. These are businesses that may be new startups or companies that haven’t grown in size so much. Whether you contact them through their website or on the phone, you can learn of their vacancies and how to apply. The application process is usually simpler, either requiring a simple online application where you upload your resumé or an email application. With hundreds of thousands of such businesses in your area, you can find local businesses easily that are looking for employees just like you. Don’t have a good enough resumé and missing out on job opportunities? Click here for our one of a kind, highly effective CV writing service that has helped numerous professionals get high paying jobs at esteemed organizations.